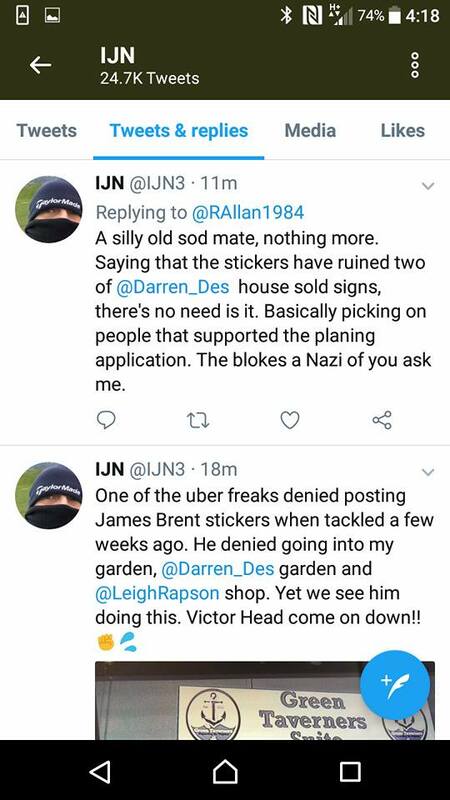 If the fat slug is a bonafied volunteer of the club and technically an an employee without remuneration, then is it in the clubs interests to have somebody that calls people Nazi's on Twitter and posts illegally obtained CCTV over the internet? John Back must be shown this along with some of his others. I'm sure I saw the other day that it was 24,900 tweets. I mean FFS, how unhinged must somebody be? Wow, that must have been tweeted on average about 5 times by each of his 5000 friends/followers. The organ grinder knows exactly what his monkey gets up to. Without him, he wouldn't get such a free ride. Volunteers are great but must have a role. I used to work for a huge charity and even volunteer roles had a job description. So what volunteer role does chief piggy undertake? Primarily, he's a data harvester.